Make a simple syrup by heating first three ingredients until sugar is dissolved. Let cool to room temperature. Add 1 part syrup to 2 parts grapefruit juice. The Tiki drink is where things get complicated. 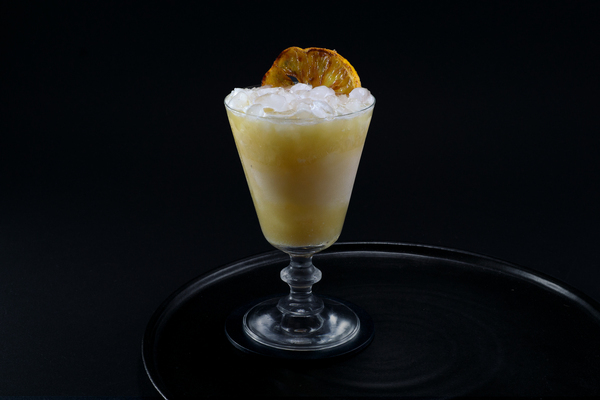 Their extensive lists of rums, obscure tropical liqueurs, and specially crafted syrups can seem daunting. Then all of a sudden it requires a blender. Don’t forget a paper umbrella. Oh, and an edible flower. Complexity may seem like a deterrent, especially when there are reliable, satisfying classics that call for as few as three staples of the bar, but who wants boring? Sometimes we’re interested in a challenge. Sometimes we want to efficiently intoxicate our friends. Enter the Zombie. 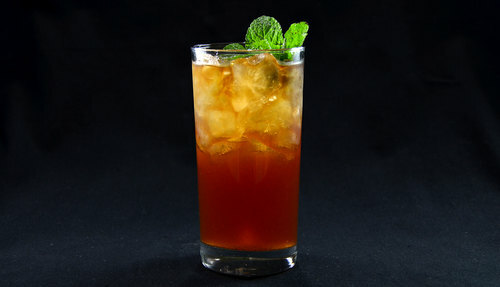 The Zombie is responsible for catapulting the tiki drink craze. 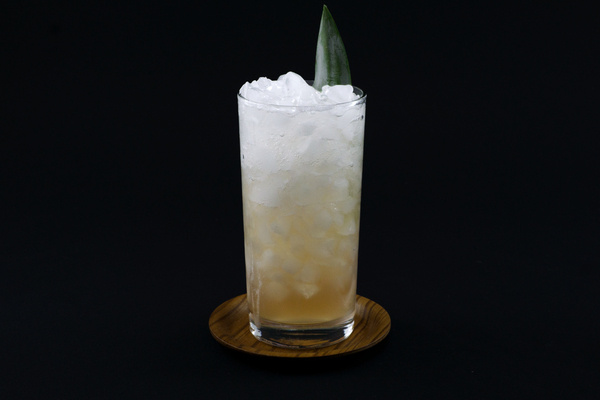 Invented by Tiki legend Don the Beachcomber, its popularity spread at the 1939 New York World's Fair. It must have seemed exotic or, at the very least, different from the norm. 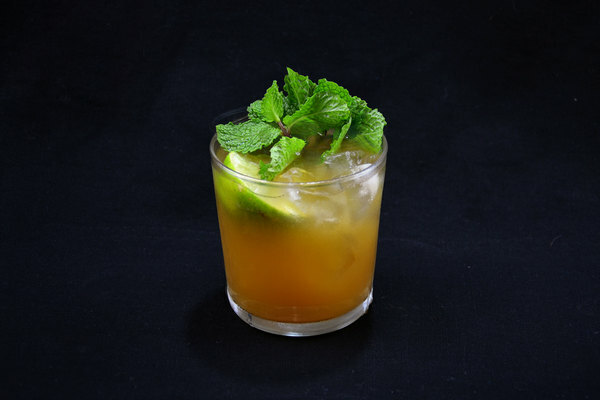 Containing an audacious amount of liquor, bartenders responsibly imposed a two Zombie limit. Adding healthy doses of diversely flavored sweetening agents is seemingly intended to temper the blended base (upon further reflection, this must be the original jungle juice), but you can’t make a silk purse out of a sow’s ear. This is going to taste like booze, because it contains lots of booze. The challenge is balancing three rums. Don’t get caught up in specifics, play around with varieties using recommendations as a guide. We use what we have on the bar, which is often Gosling’s Black Rum, Smith and Cross, and Lemon Hart 151. However, do not depart from the recipe by skipping the blender. To even approach drinkable, this long drink requires a serious infiltration of water.